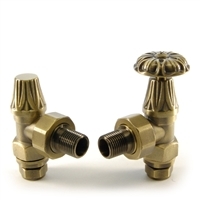 The Amberley radiator valve is designed to be one of the most versatile traditional style valves. 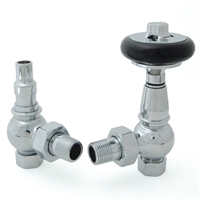 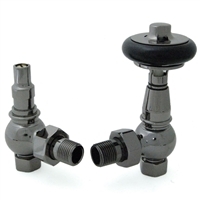 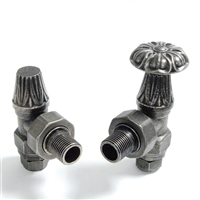 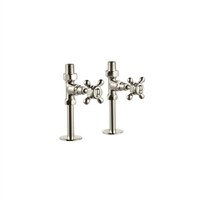 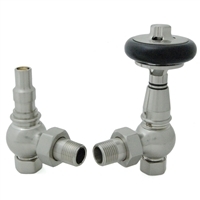 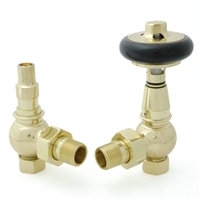 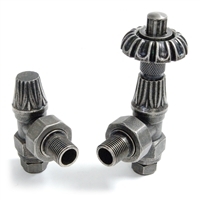 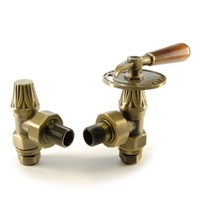 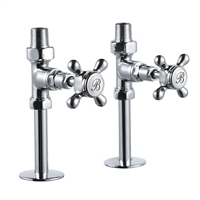 The Abbey radiator valve is designed to be one of the most versatile traditional style valves. 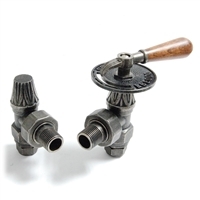 The Burlington Straight Radiator Valve Pack has a traditional appearance, lovingly crafted and hand finished with exceptional care using the finest materials and manufacturing processes. 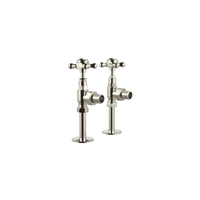 The Burlington Angled Radiator Valve Pack has a traditional appearance, lovingly crafted and hand finished with exceptional care using the finest materials and manufacturing processes.